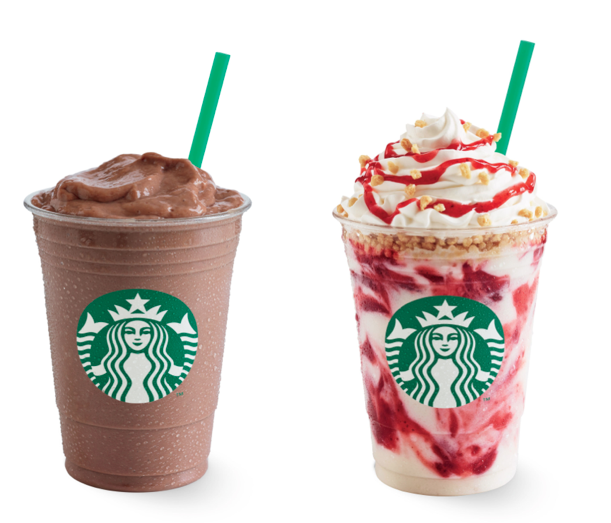 Say Yes to these new and exciting Starbucks flavors starting June 10, for a limited time only at all your favorite Starbucks branches nationwide! Guess what there's more! 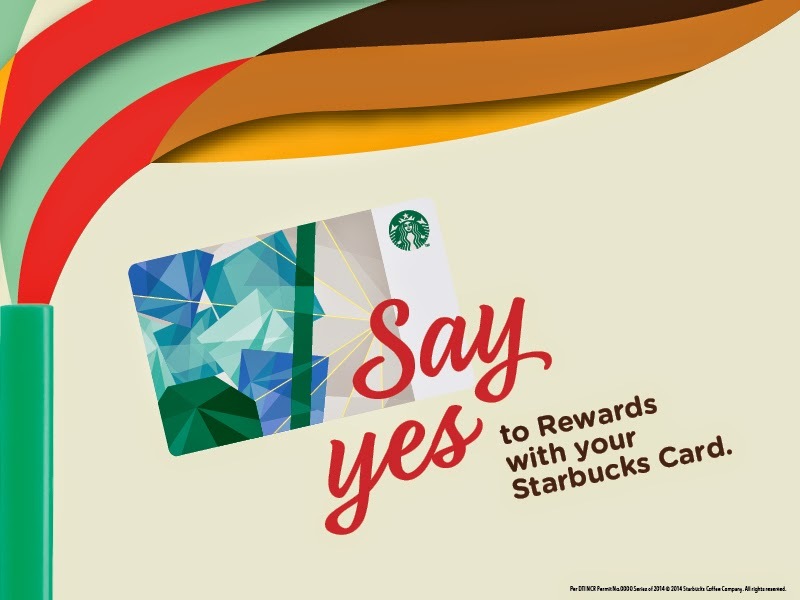 Use your Say Yes to Rewards voucher to activate a Starbucks Card worth at least ₱1,000 and receive one (1) complimentary Grande Frappuccino® Blended Beverage. Use your Say Yes to Rewards voucher to buy any 250g bag of featured whole bean and receive a complimentary Tall brewed coffee. Use your Say Yes to Rewards voucher to buy any featured Cold Cup and receive a complimentary featured Grande Frappuccino ® Blended Beverage. Use your Say Yes to Rewards voucher to buy any featured Frappuccino® Blended Beverage from 11AM‐2PM and receive P50 off on any lunch sandwich. Use your Say Yes to Rewards voucher to buy any featured Frappuccino® Blended Beverage from 6PM‐9PM and receive 30% off on any food item. Use your Say Yes to Rewards voucher to reload at least ₱500 on your Starbucks Card and receive a double upsize on any purchased featured Frappuccino® Blended Beverage. 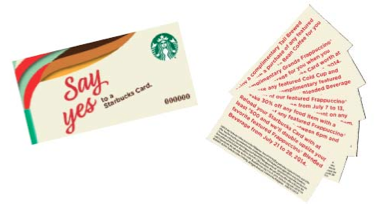 A Starbucks Card must be used to settle all voucher transactions. Say Yes to happiness with every swipe. See you at a Starbucks store near you!